Established in North Carolina in 2007, Biltmore Records Inc. is an urban record label that represents the Carolinas with the intelligence and sophistication that the community can be proud of. The company’s namesake was designed to be reminiscent of that southern signature accent and class of the South. 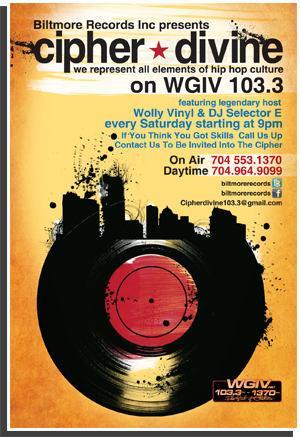 Whether it’s Hip Hop, R & B, Jazz, Gospel, Rock & Roll, or another musical genre, Biltmore Records’ vision is to produce quality material, distribute that product to a worldwide audience and establish itself as the Carolina’s premier record label. We have established business partnerships that support our efforts, but have not yet established a formal distribution deal with a major company. This has allowed us the freedom to support other company’s projects that are in line with our vision — building a system of reciprocity that makes this region’s entire music industry stronger. Because of the success of the distribution channels offered by our partners, we have expanded enough to now consider adding a major distributor to our network. Biltmore Records was built on solid business ethics and ingenuity. The music industry has made a dramatic rebound after the transition from physical CDs to the ever-expanding digital format. Now there are real opportunities for independent labels and musicians to flourish by taking advantage of the digital market and online sales industry. 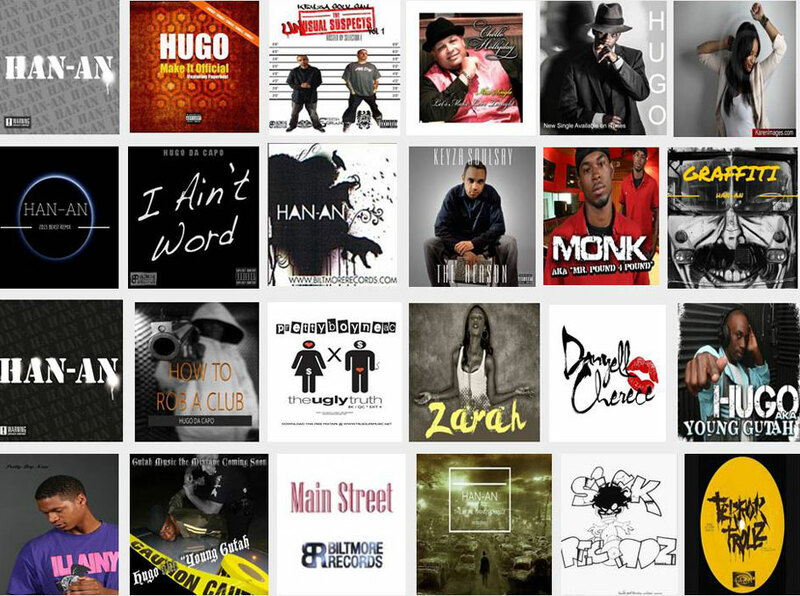 Biltmore Records works directly with TCK & Associates LLC, an artist management company located in New York City. In addition, our branch office in Westchester, New York allows us to have a presence in the major market of New York which has grown to become the center of music industry operations. The Carolinas, with its own unique sound and tremendous amount of hidden talent, is a wealth of untapped resources. 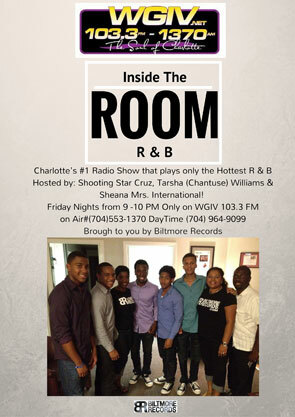 Through our radio shows, live events and promotion efforts over the years, we have tapped into that Carolina sound. 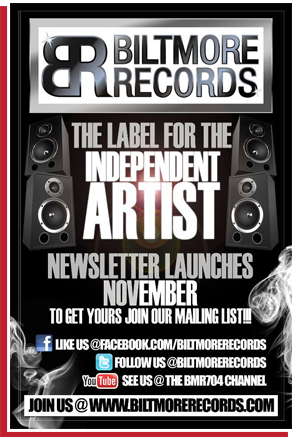 Biltmore Records will undoubtedly provide a platform for these artists and its professional entertainment network to take center stage within the music industry putting the entire region in the spotlight! 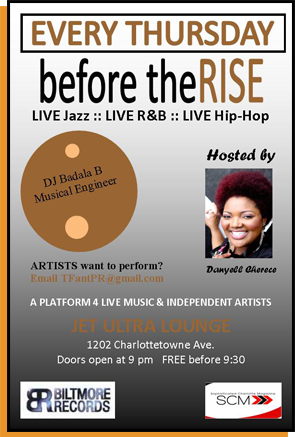 Previous Biltmore Records Projects and Events!